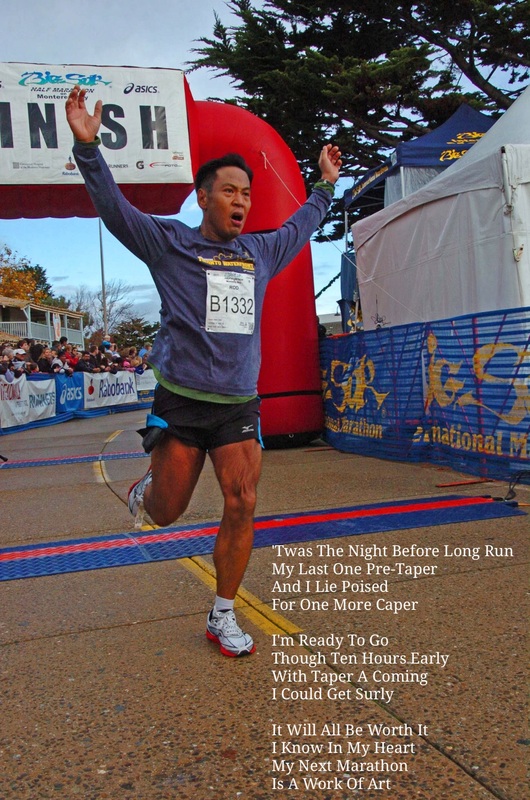 Have a great run, and stick to the taper, buddy! You’ll have a fantastic marathon with a result worth framing up for sure! That’s fantastic! CONGRATS!!! Gimme highlights? When will you have the race report up?